Click the images below to see more of these brands. Susannah was prompt, patient, and on top of things from the very beginning. We have a big brand with a lot of items that needed to be carefully curated and from the beginning she listened to what it was I was looking for and then put her signature style with a spin on it that beautifully reflects our brand in a way I only had imagined possible in my head. She was able to develop a brand with a style that I feel is very reflective of us and was amazing to work with from the very beginning. If you're looking for a brand designer who has tremendous design skills, an aesthetic that gives you professional look with a unique style nestled into it, and someone who can hear what you're truly wanting to do through all of the noise that you're thinking of, Susannah is a perfect person to work with! What Susannah created for my business is priceless. 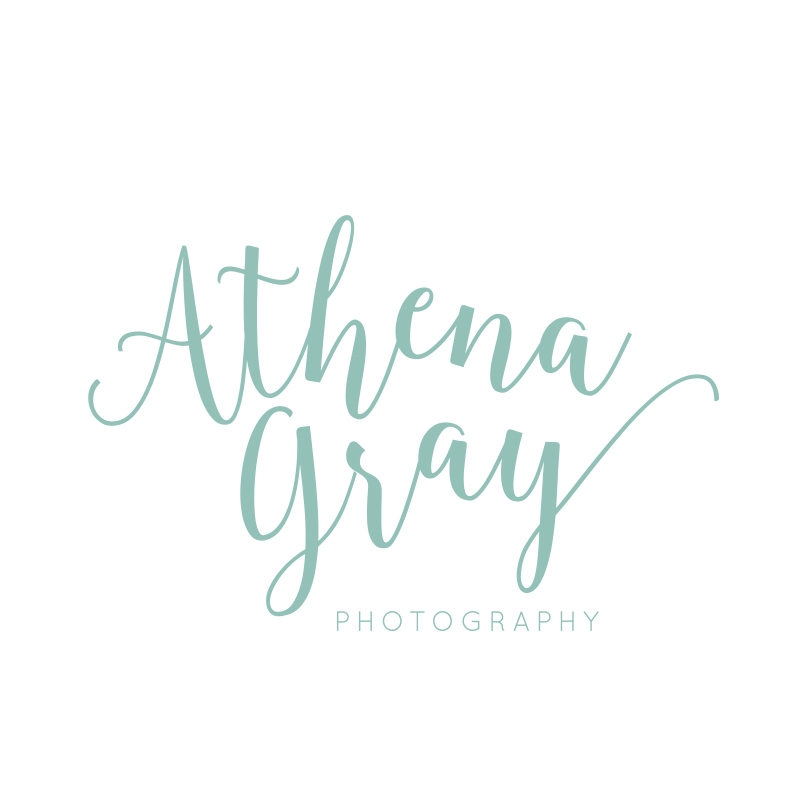 She helped me choose a look and feel for my business—colors, patterns, secondary logos and fonts—and then taught me how and when to use them. Working with Susannah is very easy and the turn around is very quick. I know I have everything I need to take the step from owning a business to owning a brand. 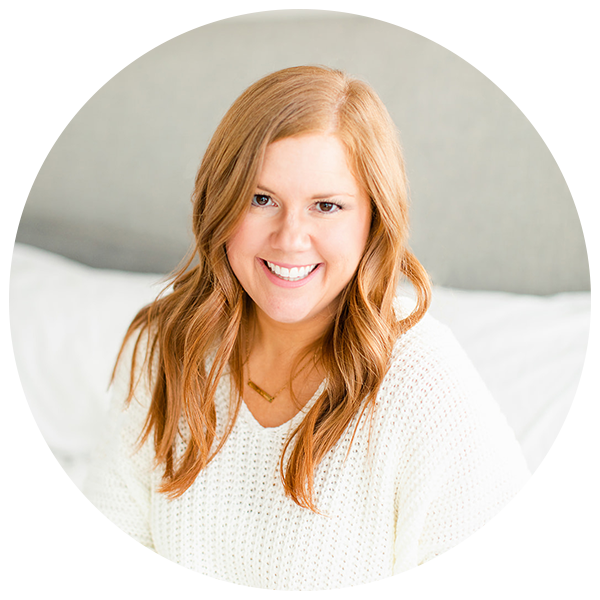 Working with Hello Ginger was the best choice I could've made for taking my business to the next level. Sometimes it's hard to express what your vision is, but Susannah was great at helping me nail it down. I don't think I've ever been this proud to showcase my business website, business cards, and brand in general. ready to see your brand here?